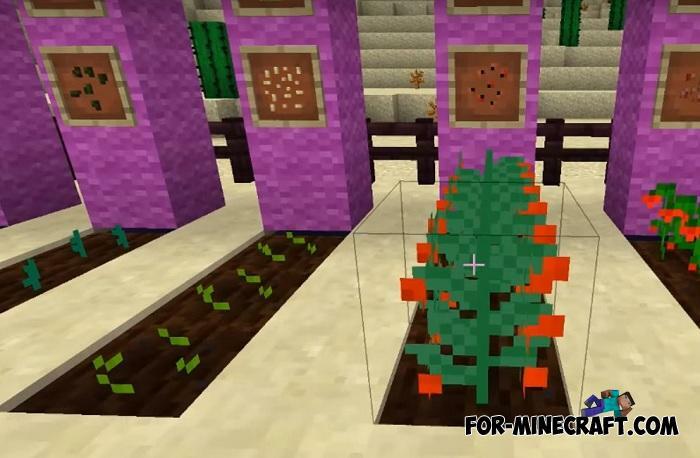 After you have installed this mod you will get tons of new food in the literal sense. 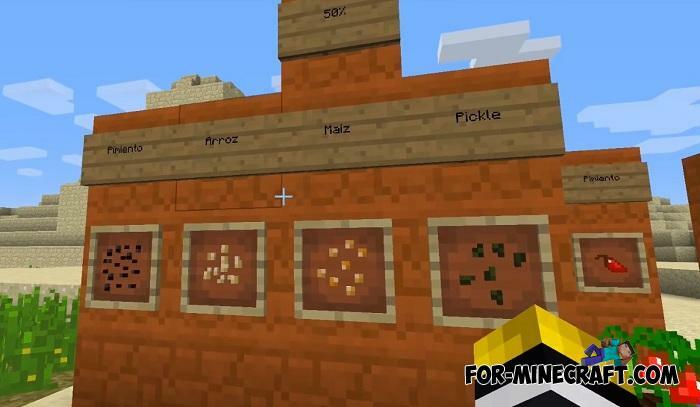 There are only a few similar food mods for Minecraft PE and each offers a wide selection of different foods from juices to full meals. 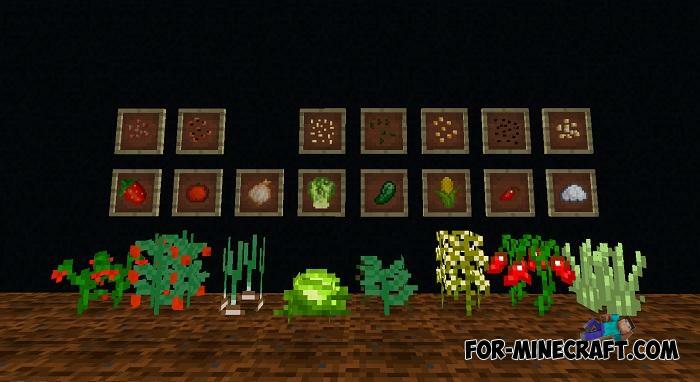 Today's mod is a mix of XL Food and More Foods which together form a global food modification. I am sure you will spend more than one day in the kitchen preparing various dishes, desserts, lunches, drinks and much more. 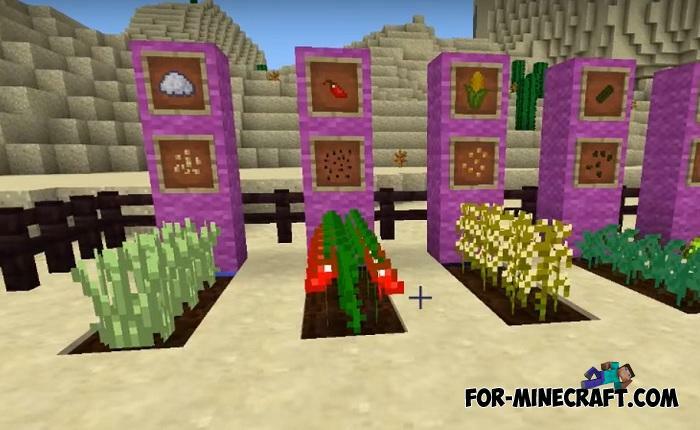 To cook all the food presented in the XL Food Mod, you must leave adventures alone, build a spacious kitchen, get all kinds of dishes, ovens, knives, mugs, mixers and other cooking appliances. Then grow the necessary vegetables and fruits, and also find meat if you are going to cook something meat. Below are most of the recipes that will be useful to you during the game. Start with simple meals and gradually move to more complex ones that require a lot of ingredients. Any food restores your health, even eaten ice cream gives you some hearts. 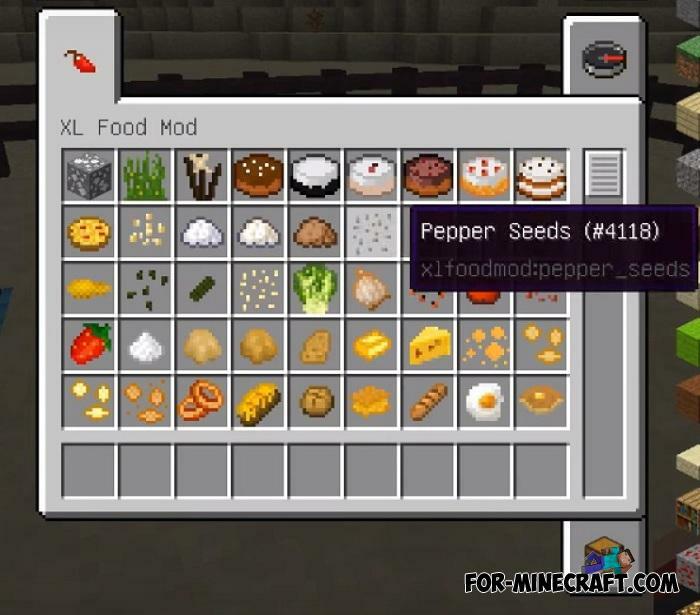 How to install the XL Food Mod? 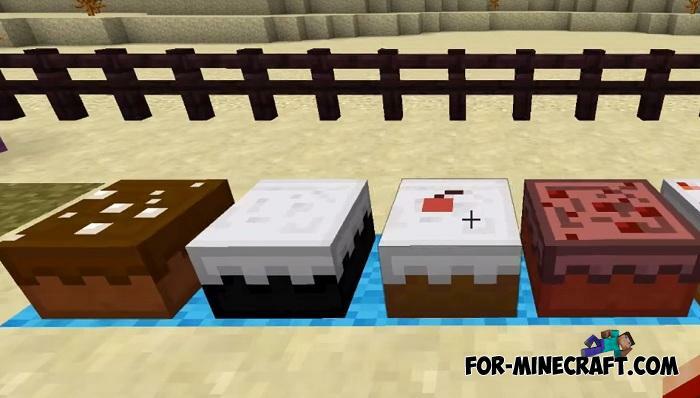 Sweet Desserts addon for MCPE 1.6/1.7Do you like culinary add-ons combined with decorative functionality? So the Sweet Desserts addon adds 16 different desserts.. 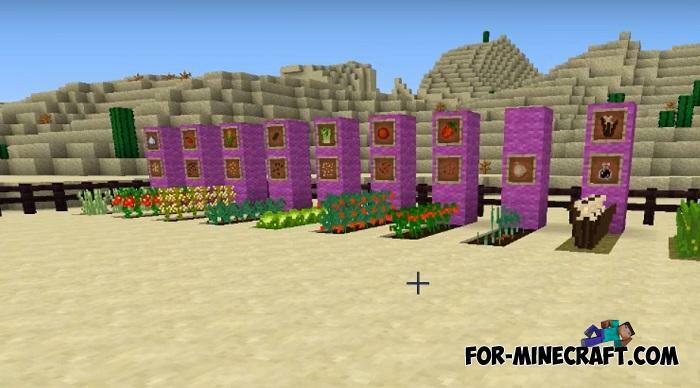 The Ice Cream mod for Minecraft 1.7.10Excellent summer mod which is called "The Ice Cream" for Minecraft. It will add to your virtual world a lot of ice cream. 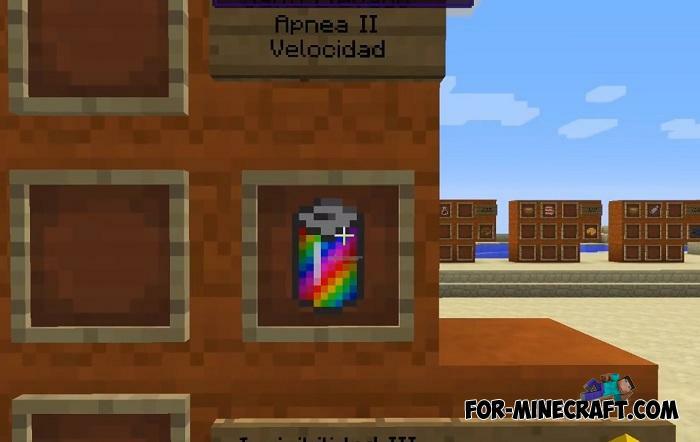 Ice cream mod for Minecraft PE 0.10.5This mod adds to the game machine for making ice cream, There are different types of ice cream, and all are different colors.